What Type of Heating System Requires Ducts? What options do you use for heating system if you already have ducts installed in your home? Or if you don’t have them installed? Though people consider ducts to be necessary for any home comfort system, they are only one of the methods that heaters can deliver warmth. If at the moment you are seeking new heating system in Burbank, CA, whether or not you have ducts in your home will play a large part in your search. 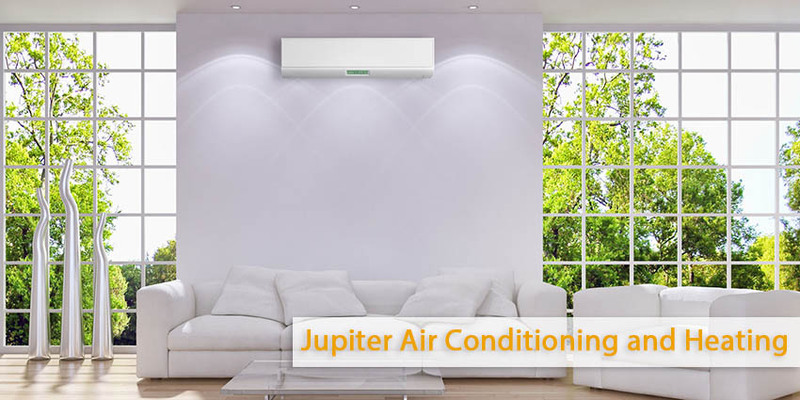 Jupiter Air Conditioning and Heating brought together a list of the heating system that require ducts, as well as the ones that don’t. Furnaces. The oldest systems of heating are considered furnaces, and ductwork was originally designed to accommodate them. Furnaces must have ducts so as to operate. If you plan to install a furnace in your home, you will have it paired with an air conditioning unit so that both will use the same blower fans and the same set of ducts. Heat pumps. Heat pumps are “two-in-one” units functioning both as air conditioners and heaters. They are very similar to a standalone air conditioner, only with one difference that they can reverse the direction they move heat so that instead of drawing heat out of your home, they move it into your home. There exist some models which do not require ducts (see below) but the most part of heat pumps use ducts the same way that standard air conditioners do. There are two principle types of heat pumps: air-source and ground-source (also known as “geothermal”). Both can use ducts to circulate air, but the first uses the outdoor air as its source for heat, and the second uses the earth itself for heat. Systems that don’t use ducts. While looking for a system that doesn’t require ducts, then your principle options are boilers, ductless mini split heat pumps, and radiant floor heating. Hydronic power that sends heated water to terminal points is used by boilers and radiant heating. Ductless mini splits acts in the same way as standard heat pumps, with one difference, they do not send air through ducts, they use individual wall-mounted blower units to send air directly into rooms. In case if you already have ductwork and do not have any plans to remove it, then you should look into the variety of furnaces and heat pumps available. You have many choices, since furnaces come in a huge range of sizes and types. If you don’t have ducts, you can choose to have them installed, or you can try one of the ductless systems. Anyway, you shouldn’t make any decision unless you first refer to HVAC experts who can make an informed choice based on your home’s heating system needs and construction. 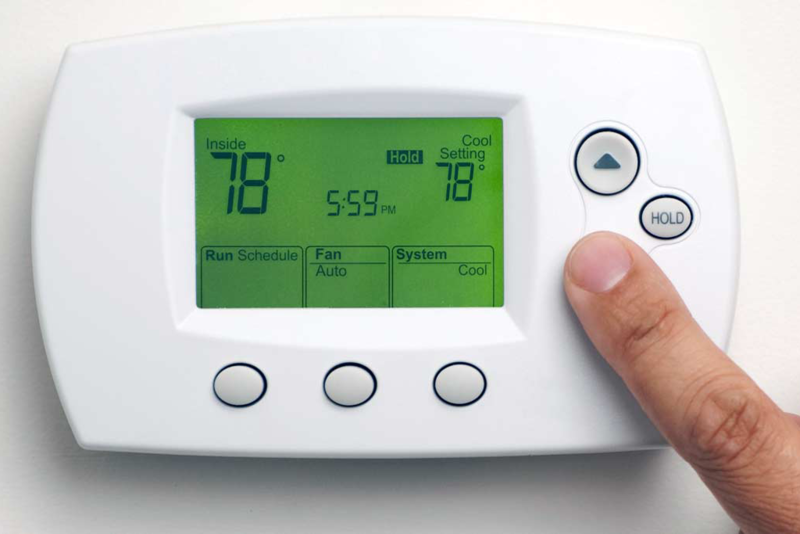 With professional assistance and installation, you should end up with the ideal heating system in Burbank, CA.